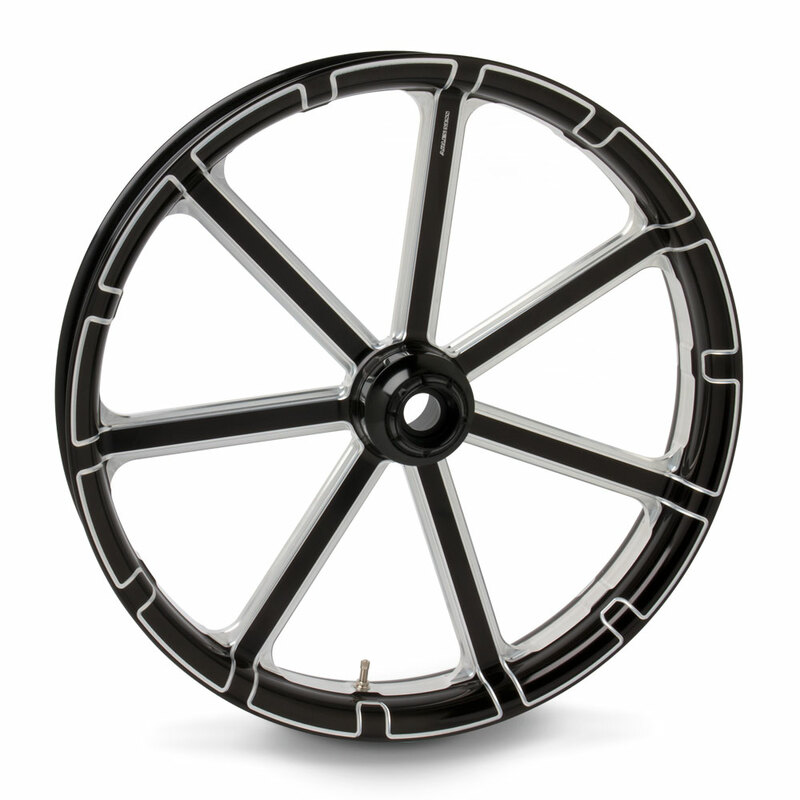 Each Ness billet wheels has been engineered and rigorously tested in both computer simulated and physical environments. Constructed from forged billet aluminum. Each wheel places the highest material strength in the same direction as the operating load creating a strong wheel capable of enduring a lifetime of use. Matching rotors & pulley are available.